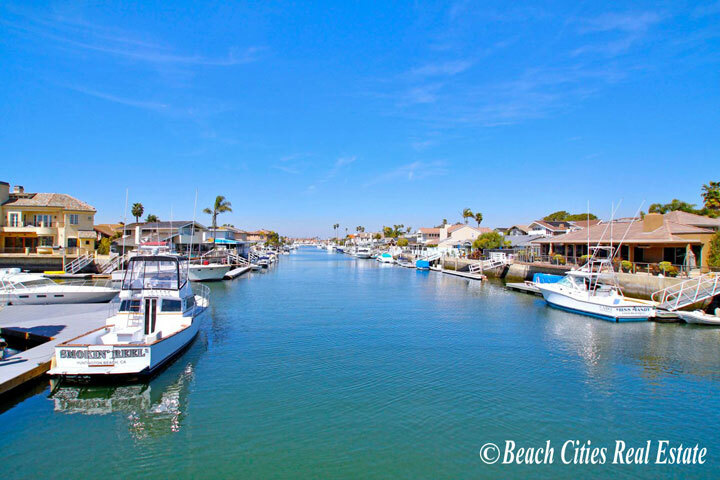 Huntington Beach Real Estate has always been synonyms with surfing as Huntington Beach is known to be the surfing destination for many tourists that come to visit. This is in fact why Huntington Beach is called "Surf City" for it's recognizable beaches up and down the coast and with the world famous Huntington Beach Pier. 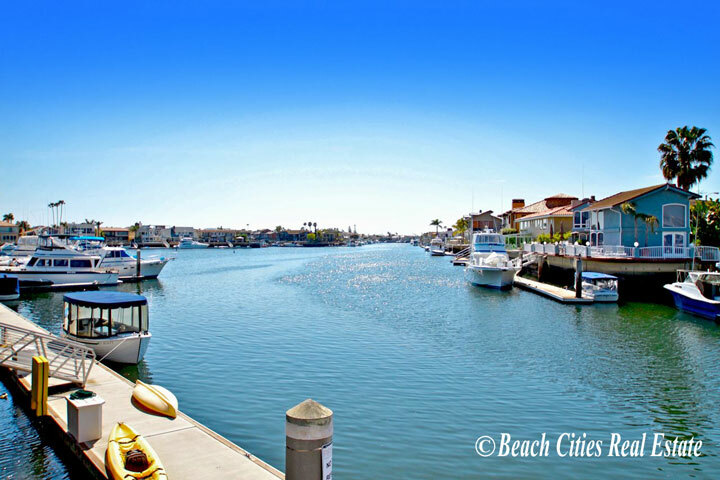 Huntington Beach is still very much a growing city with a high demand for residents wanting to live her full time. 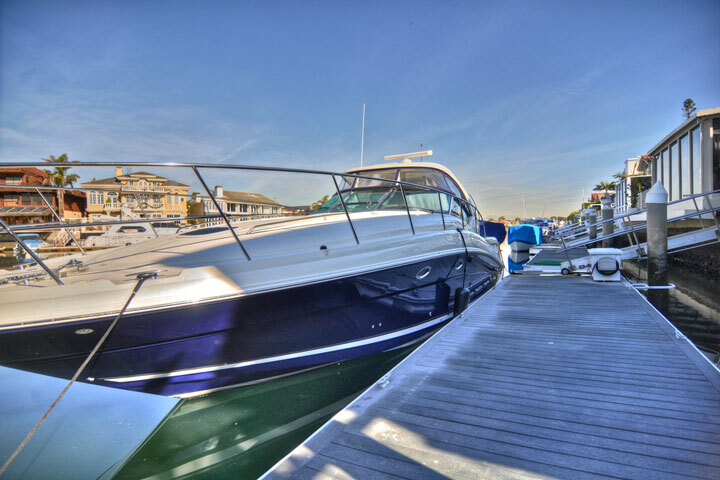 The luxury real estate market is also alive and well with many of the waterfront homes in the Northwest Huntington Harbour channels that allow home owners the opportunity to own a boat or yacht and park it literally in your own backyard. You will also find luxury gated communities like "Seacliff" that is home to many neighborhoods located inside this community. Seacliff is well known for its private location just blocks to the beach. Historic homes date back to the early 1900's here and you will also find many single level beach homes that were built in record numbers in the 1950 and 60's. Home prices for single family homes is below the $500,000 mark which makes Huntington Beach one of the most affordable beach towns in all of Orange County. Our focus with this Huntington Beach Real Estate website to showcase all the available homes for sale in a very informative and clear fashion. You will find Residential homes including Huntington Beach Short Sales, Huntington Beach Foreclosures and Huntington Beach condos for sale. We also have valuable information on multi-residential properties like duplex and triplex properties as well as vacant land listings. One of the best features on our website is the ability to research sold properties for the past 12 months. This allow you as the home buyer to research any neighborhood you are considering buying a home to see what has actually sold without having to use the aid of a real estate agent. 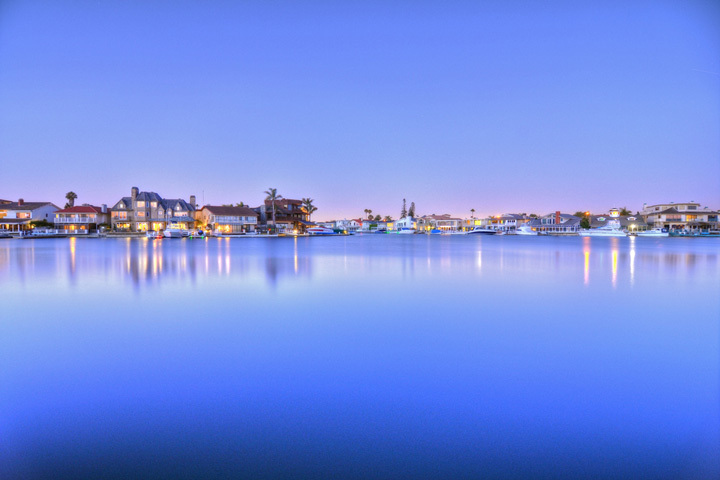 We are excited for you to learn more about the real estate market here in Huntington Beach . Our group of Huntington Beach Realtor associates are here to help you find that perfect Huntington Beach home. Feel free to contact us with any questions as we know the local Huntington Beach marketplace better than anyone. Admirality Island is great area within walking distance to the beach with custom waterfront homes for sale. 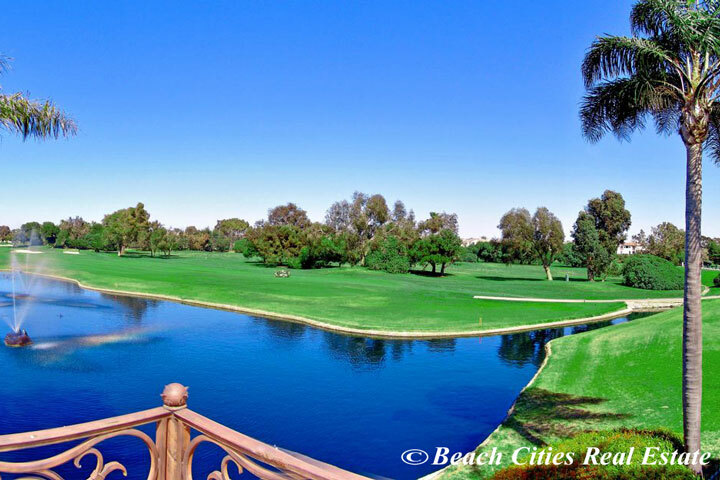 Views Homes For Sale in th Coral Cay gated community in Huntington Beach. Coral Cay is an ideal spot to find waterfront homes. 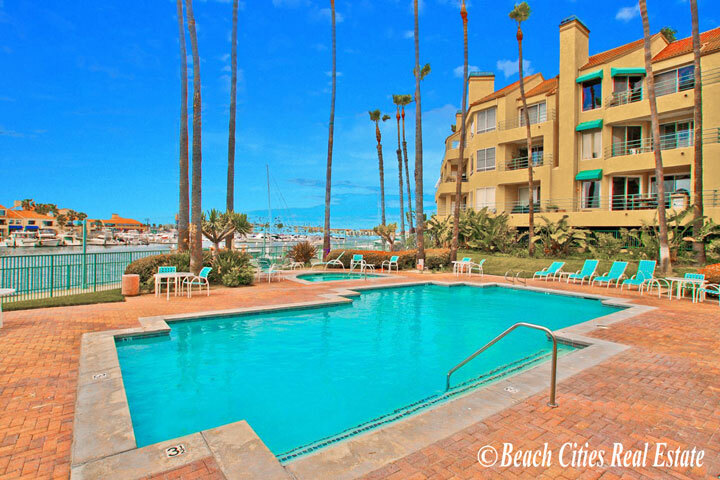 Portofino Cove condos In Huntington Beach is a great place to find waterfront condos for sale in Huntington Beach. 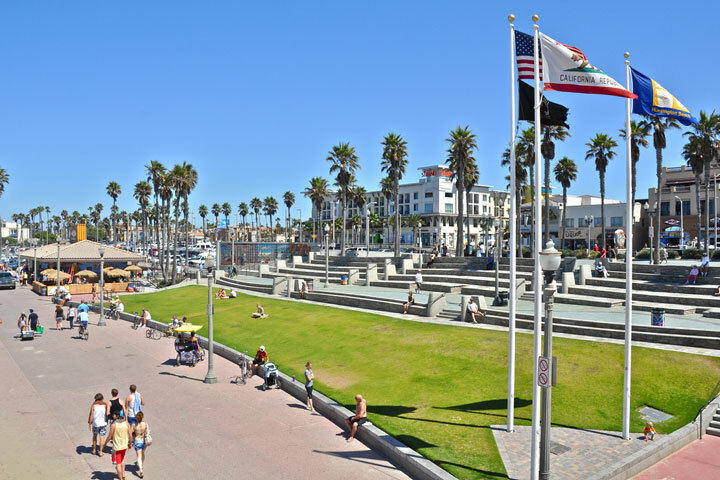 The Downtown Area of Huntington Beach is a great place to live in the Heart of Huntington Beach. 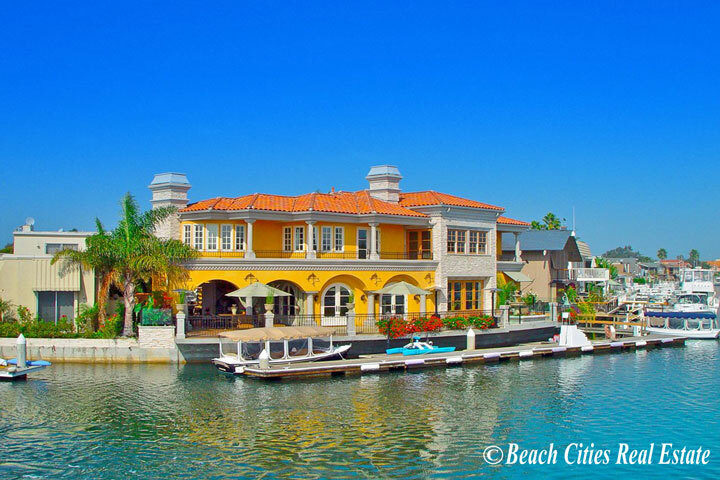 Humbolt Island Is One Of The Best Northwest Huntington Beach communities for waterfront estate homes in Huntington Beach, California. Davenport Island is a small island with homes offering water views of Coral Cay and Humbolt Island. Home prices starting at $1.2 million.